Lemm's Corner Market in the CBD of Hermanus is a highlight for locals and visitors alike when, on Sundays, the historic Lemm’s corner comes alive with craft and product stalls, live music and relaxed eatery venues. Stroll through the market, neighbouring art galleries and designer shops, while being entertained by live jazzy music in a historic setting. The local restaurants offer fresh West Coast oysters and bubbly as well as craft beers, local wines and delicious specialty foods, so this is the place to sit back and relax on a lazy Sunday. With more than 30 creative stalls, including old timers such as Jaxx Hats, Heidi Blue Clothing, For Fork’s Sake and Goodiez, there is something for every one. You can even have an express massage by Nandi. Lemm’s Corner Market also offers networking opportunity for traders and visitors alike, where over a glass of wine or coffee, business opportunities can be created and discussed while listening to smooth jazzy tunes and indulging in a unique setting enhanced by arts, crafts and local delicacies. An amazing array of fresh organic produce, homemade delicacies, artisan breads, probiotic yoghurts, handmade cheeses, home smoked fish, happy hen eggs, wheat-free bakes, a whole variety of arts & crafts, as well as live music, plants and all things that are good for your health and happiness! Come and join us every Saturday between 08:00 and 12:00 and Wednesday from 16:00 till 20:00 in the evening at the Hermanus Cricket Club for some feel-good fun. 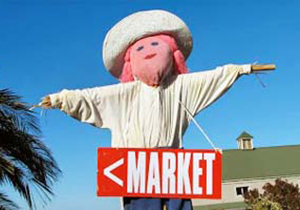 For more information contact the Hermanus Country Market or visit their site. 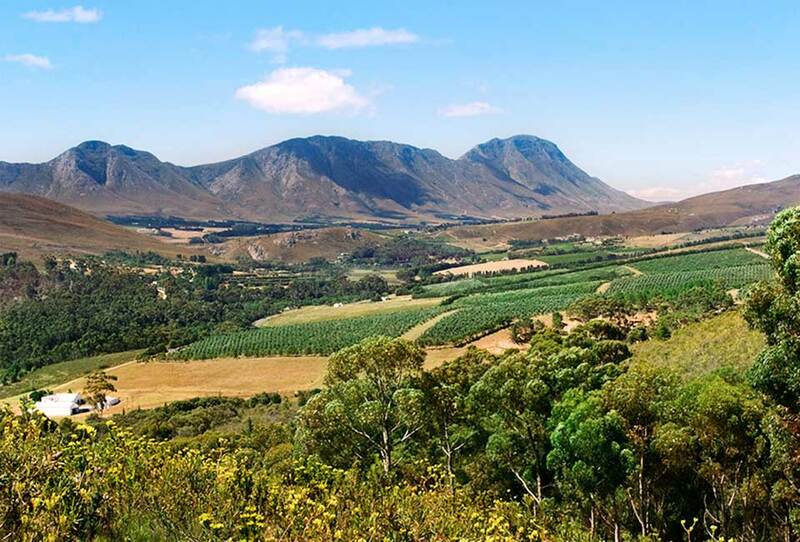 Also on Saturdays, come rain or shine, the Food and Wine Market at the state-of-the-art Hermanuspietersfontein Wine Cellar, which can be found in the Hemel-en-Aarde Village, offers free wine tasting and unique gourmet-style food stalls in a lively, elegant atmosphere. 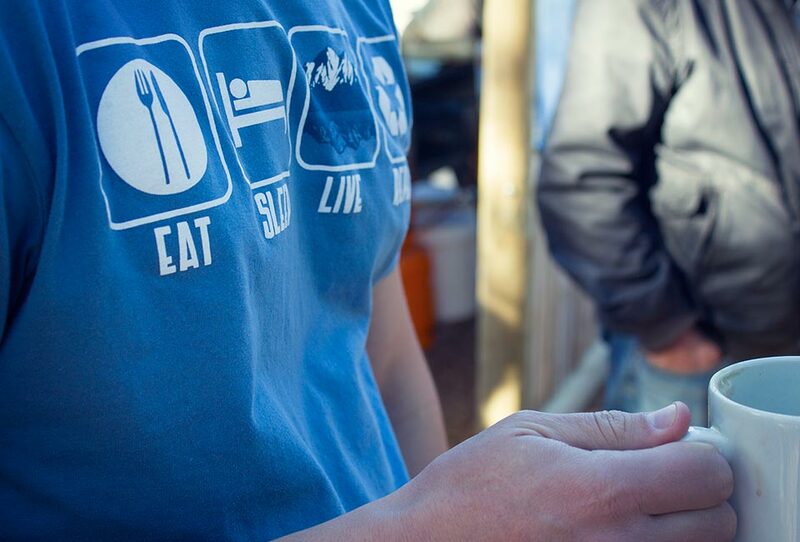 Visit their market courtyard from 09:00 to 13:00. 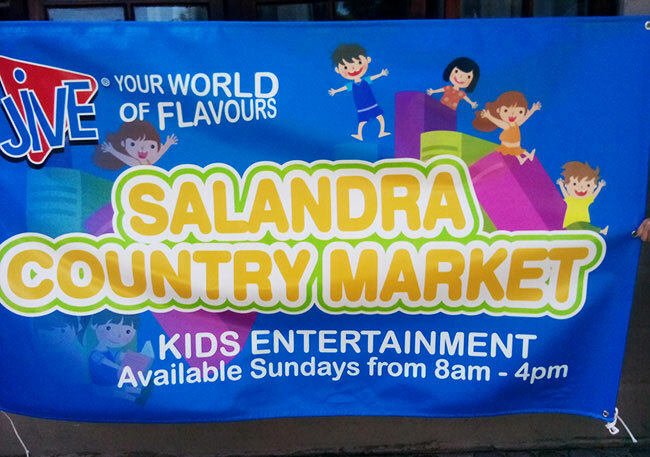 The Salandra Country Market is one of the newest markets in Hermanus and works in conjunction with the Country Market that happens in Hermanus as well. 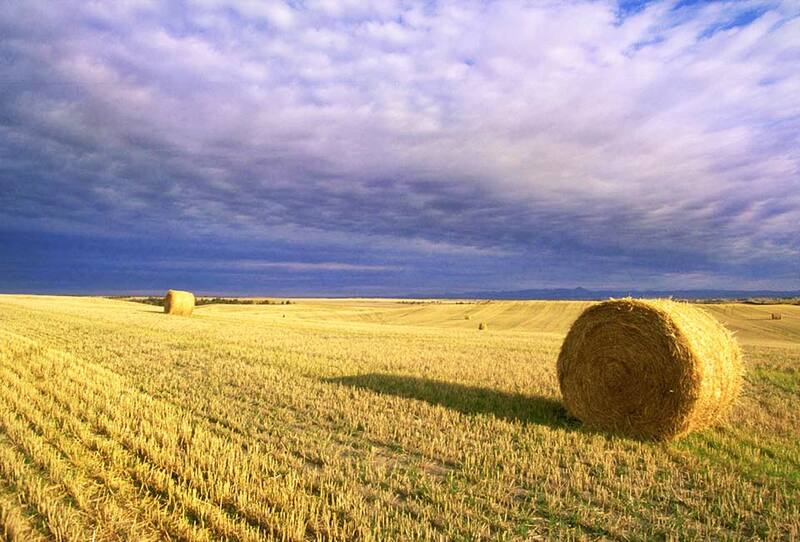 The market will include many great foods and wines as well as music and entertainment for children. 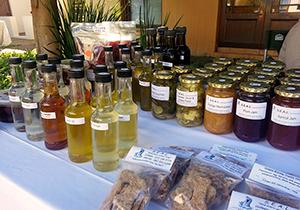 You can find this lovely market along the R43 towards Arabella Hotel & Spa, close to the Shell Service Station. The Curio & Craft Daily Market offers you a fantastic experience whilst nestled in the center of our lovely town at the Old Harbour Market Square. 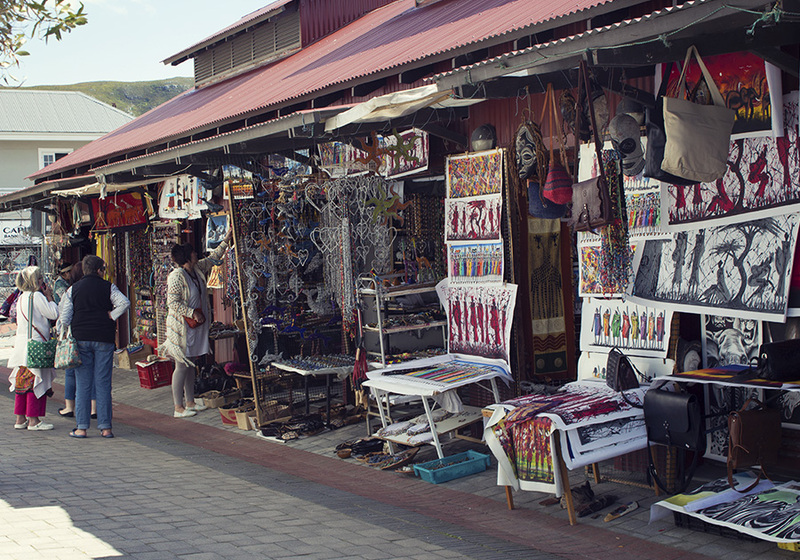 The stalls that open up to the public every day from 10h00 until 17h00 are reminiscent of the stalls in Hermanus’ history, and sell many hand made products that are both beautiful and hold a bit of Hermanus in them. 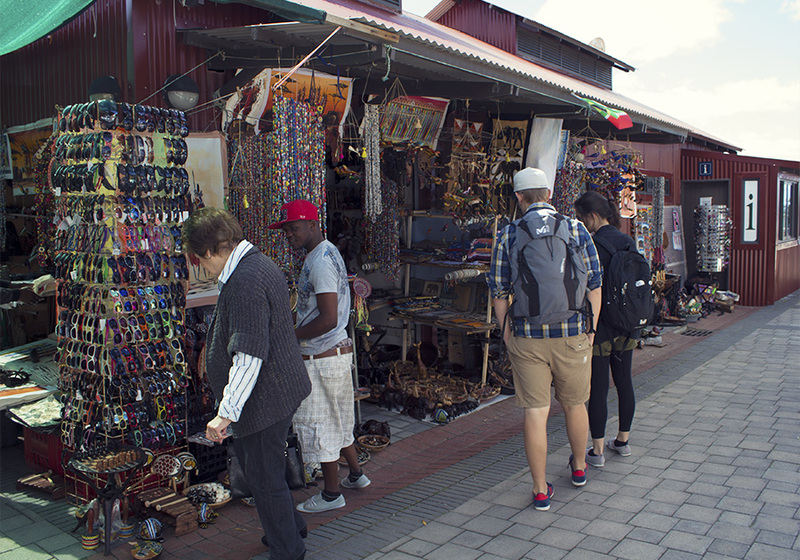 Among the shops you will find kelp horns, paintings, sculptures and beaded art works as well as the more traditional African deities and jewellery. However, if you’re taste goes more towards the modern then there are many stalls that sell beautiful garments and trinkets for you to take home and enjoy. 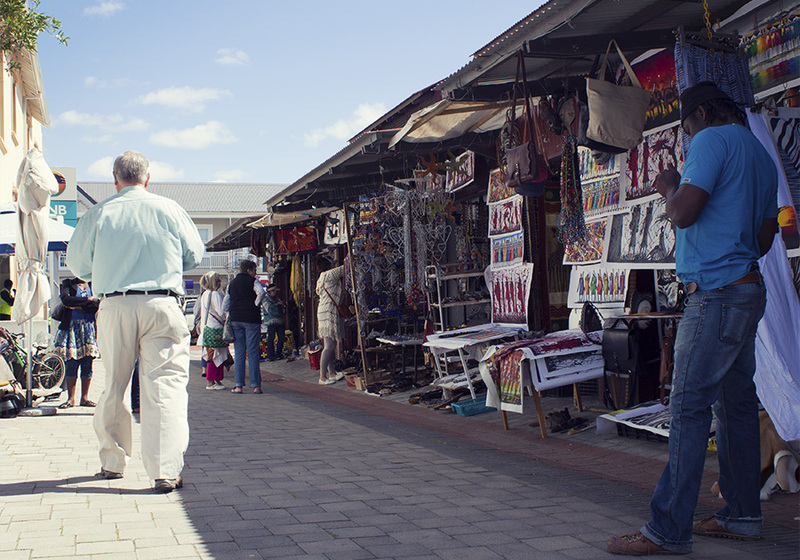 Souvenirs are also obviously bountiful here so you’re bound to find just the right token of Hermanus for you to keep. For more information you can contact the Village Square or visit their site. 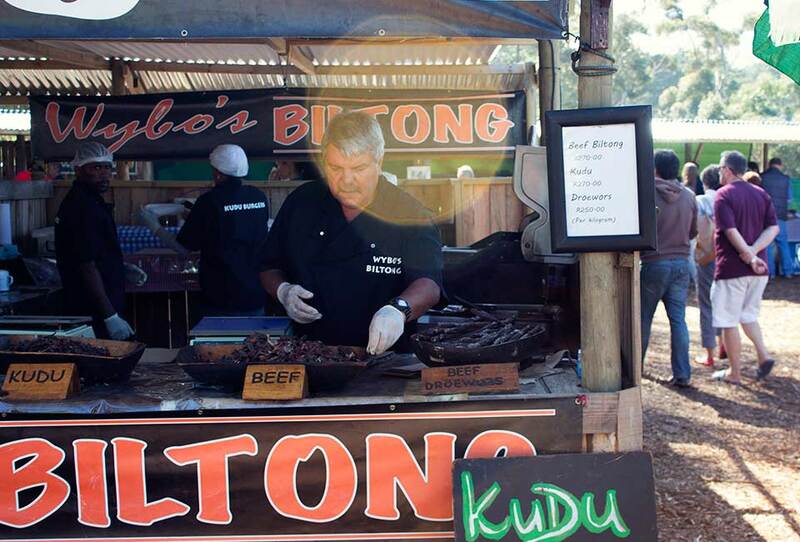 The Market in the Garden, found amongst the trees in the beautiful St Peters Church gardens in Hermanus, is a bustling and enjoyable place to spend your Saturdays from 09h00 to 14h00. 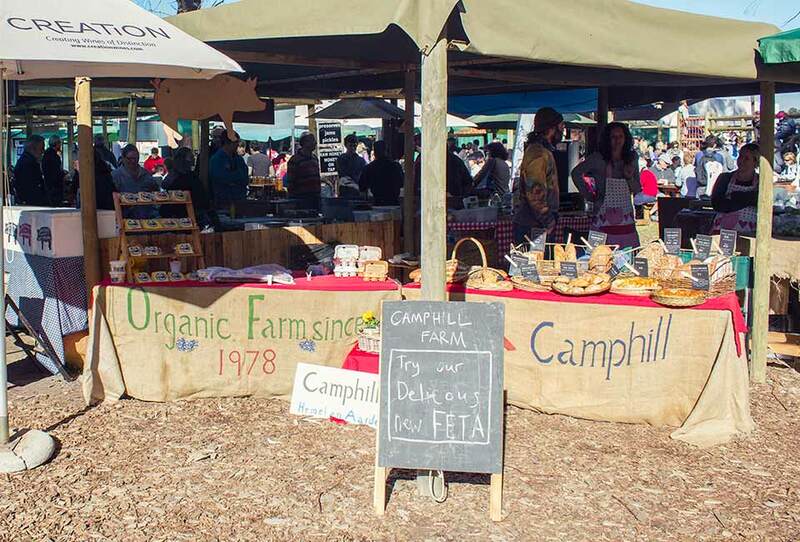 Enjoy a wide variety of food, drinks, arts & craft, jewellery, farm fresh produce, home made delicatessen, breakfast/brunch/lunch and all the yummy and trendy stuff that make a market so much fun. There is also live music and this family friendly environment is a perfect place to enjoy time away from normal life. 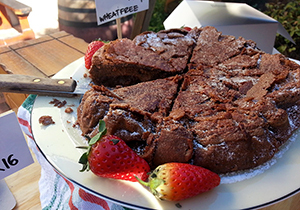 The charming Onrus Craft Market runs on the first Saturday morning of each month at the De Wet Hall in Roos Street. With its fun, eclectic mix of old-school stalls and activities it offers a great way to fill up on bargains and catch up with the locals.